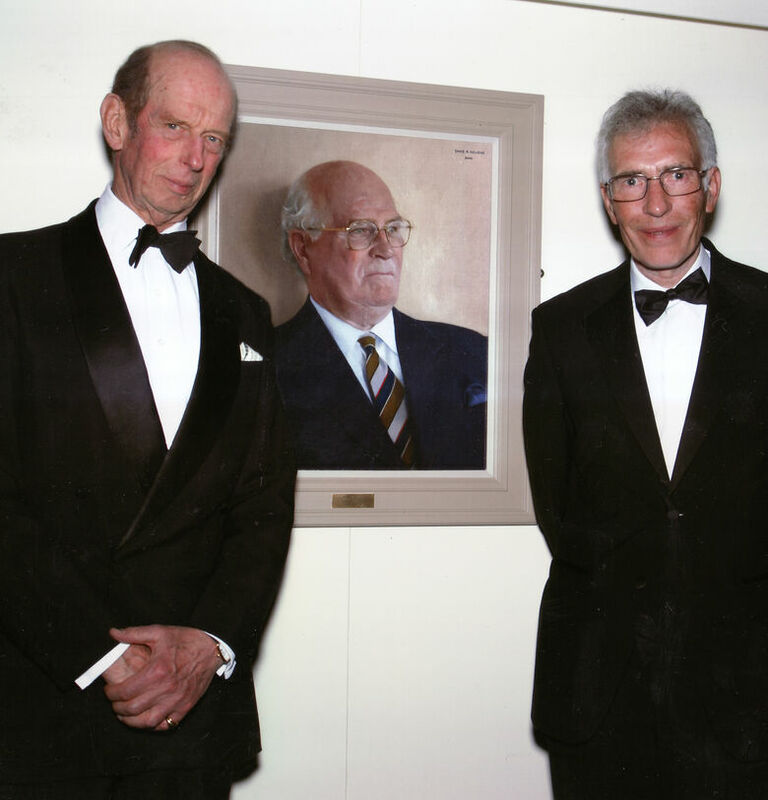 The Duke of Kent and David Newens, at the unveiling of David's portrait of Lord Vincent. I am available to work anywhere in the UK and shall be delighted to see you to discuss a possible commission. Alternatively you could arrange an appointment to come and see me at my studio in Milton Keynes.